i have this habit of finding interesting websites when i am too tired to comprehend them. * i minimize them to my dock and leave them there until i'm rejuvenated, more clear headed - and can peruse them in further detail. [i] love life is one example of a website that has been sitting in my dock for a couple days. i was attracted to it immediately but didn't have the time to process it's excellence. 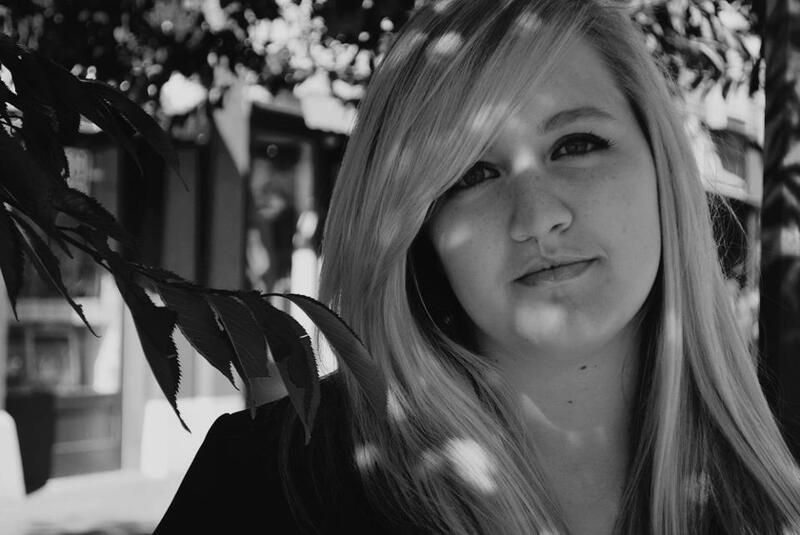 the cool thing is that [i] love life thinks i'm awesome too! 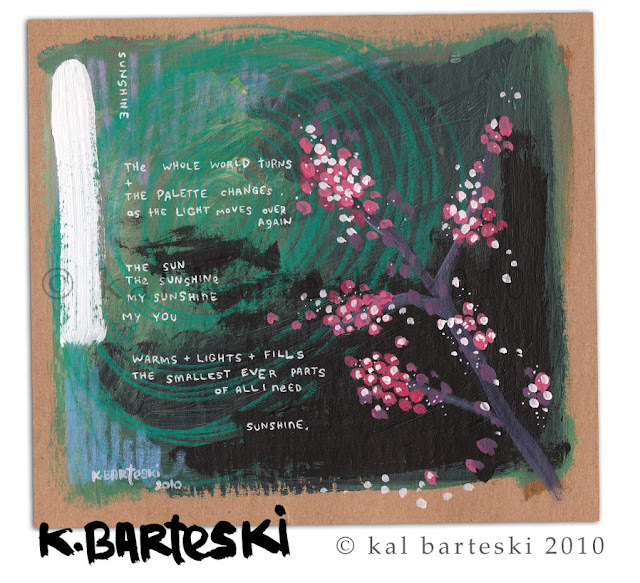 kal barteski is an artist, writer, graphic designer, poet and all around creative person. she creates the most amazing prints that exclaim over the joys of life, love and humankind. the whole website is lush with positive terms such as "make your life worth loving," "you are awesome" and "never underestimate." 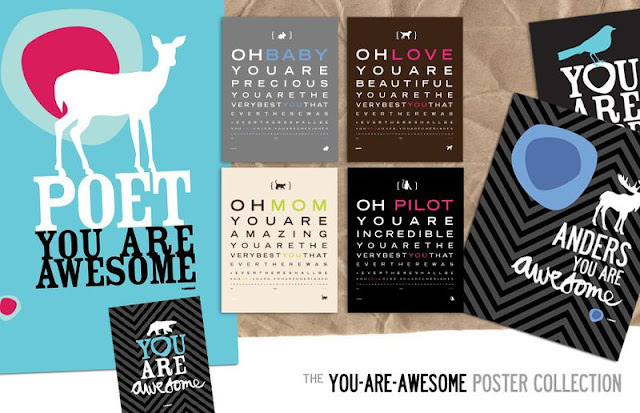 i think these would make awesome gifts and great daily affirmations for yourself. i'm feeling better already just reading them! *please don't hold me responsible if you take on this habit and then your computer crashes. i've had that happen one too many times and yet i keep minimizing instead of saving information. bookmark people! bookmark!